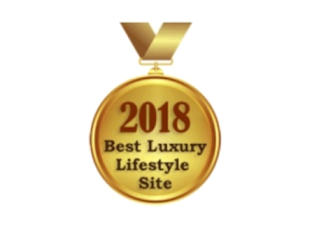 My Japanese friend sent me a news article some time ago saying that Burberry Blue Label will lose its license to use the Burberry brand this year. After that, the company behind will still continue to offer " Burberry Black Label " menswear and " Burberry Blue Label " womenswear, but will drop the Burberry name from both brands. 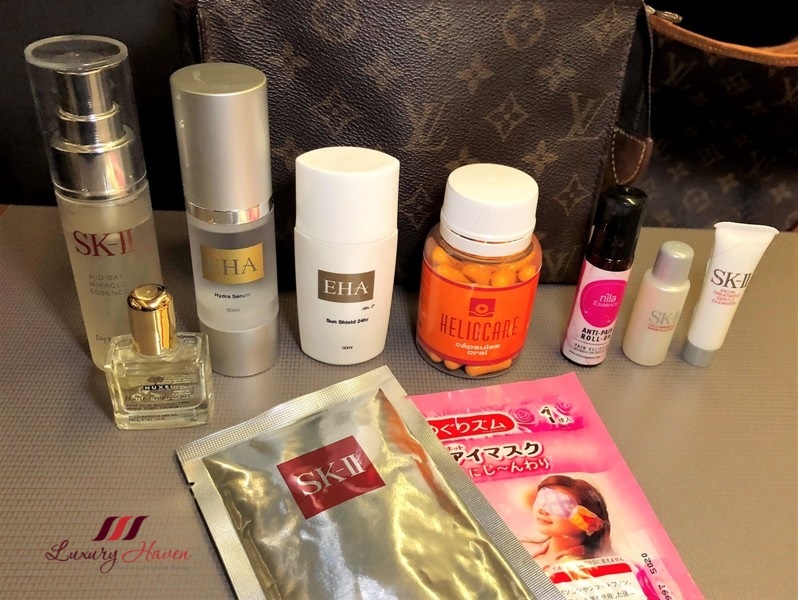 So if you are also an avid fan like me, be sure you make a trip to Tokyo before the brand is gone. 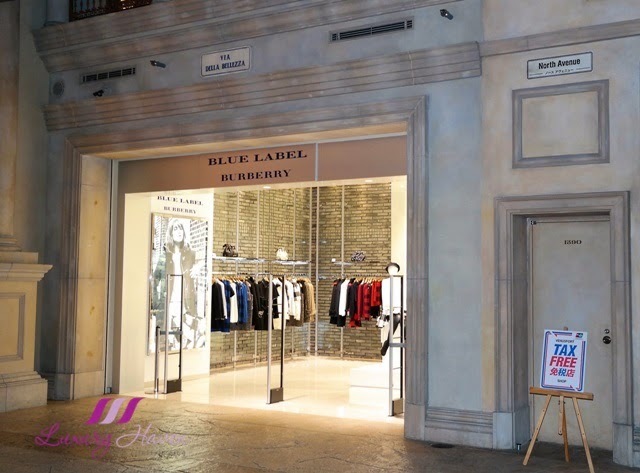 There are several Burberry Blue Label boutiques in Tokyo, but the biggest one is located at #VenusFort, a shopping mall with a medieval European village concept. 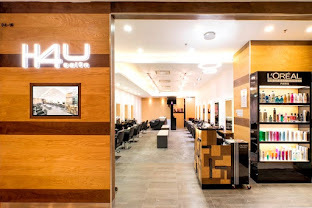 If you are a tourist, you will be delighted to know that Tax-free service is available at about 50 stores in VenusFort, so don't forget to bring your passport along! 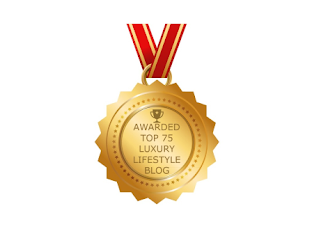 Check out some of the great buys at Burberry Blue Label! 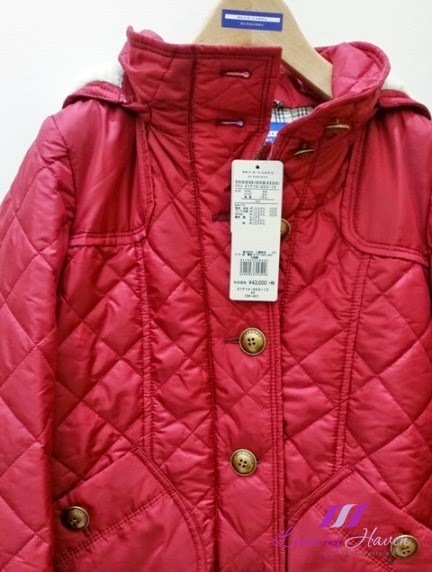 Fell in love with this Red Burberry Blue Label Quilted Short Coat at ¥43,000 (¥10,000 = USD 85)! 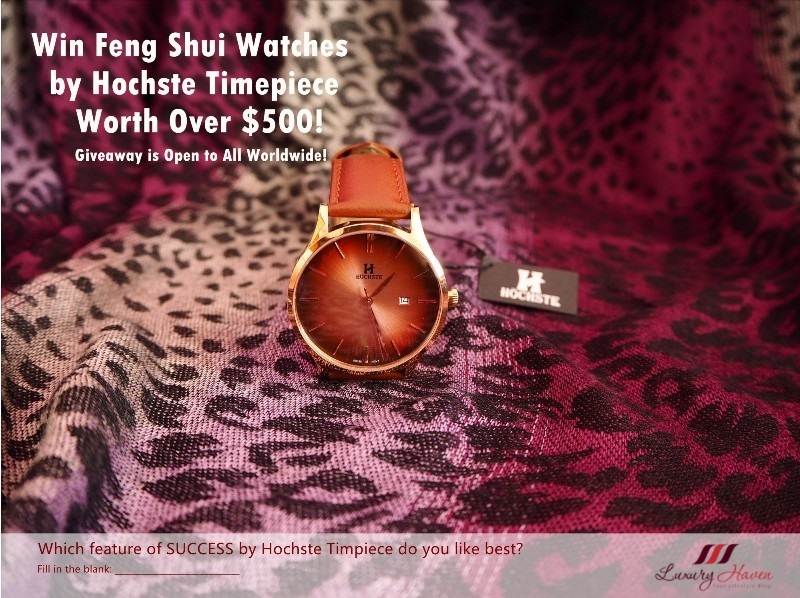 It's just about SGD 500! Well, you can expect to pay at least 50% more for the Burberry brand itself. How about this Beige Burberry Blue Label Knitted One-Piece at ¥26,000? Do you like the patterns on the dress? I was so excited with my new #OOTD Pink Burberry Blue Label Knit Wear at ¥13,000 that I had to wear it that evening to my Akasaka Kitafuku Red King Crab Dining Adventure ( 赤坂きた福 )! 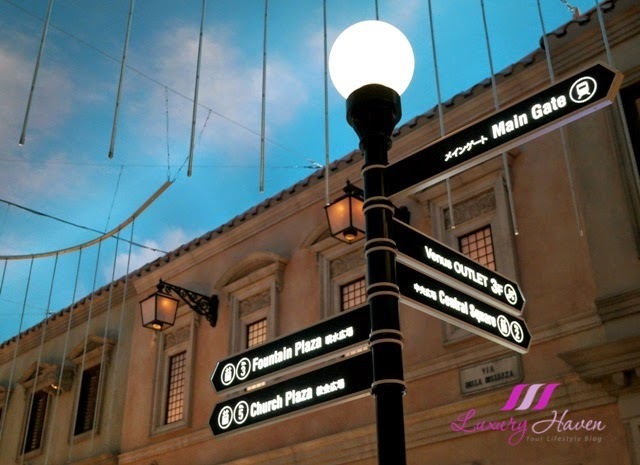 Besides shopping at Burberry Blue Label, you can also find factory outlet stores like Franc Franc ( フランフラン ). Singaporeans who enjoy shopping at this Japanese home furnishing store will have to visit their stores in Japan in the future when it ceases operation in Singapore by May 2014. 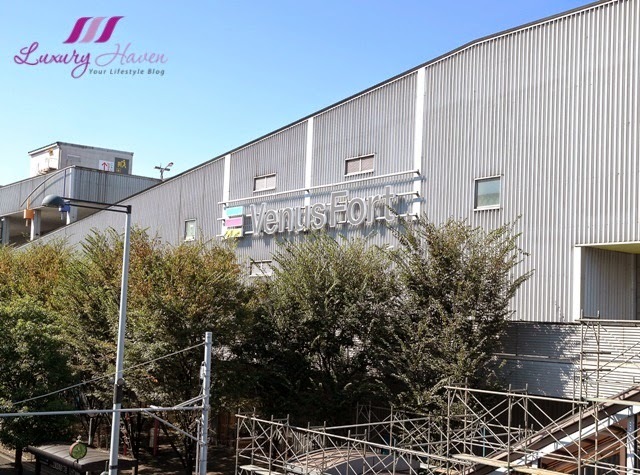 Other factory outlets at VenusFort include #Zwilling Brand Outlet, #Wedgewood Factory Shop, and Levi's Outlet Store etc. Can you believe that this pair of Levi's Jeans is only ¥3,500, down from the original price tag of ¥16,000? Plus tax, it is ¥3780 for this pair of jeans from the Levi's Revel Collection, which is a steal! Levi's is really cheap in the US, but prices are crazy in Asia. 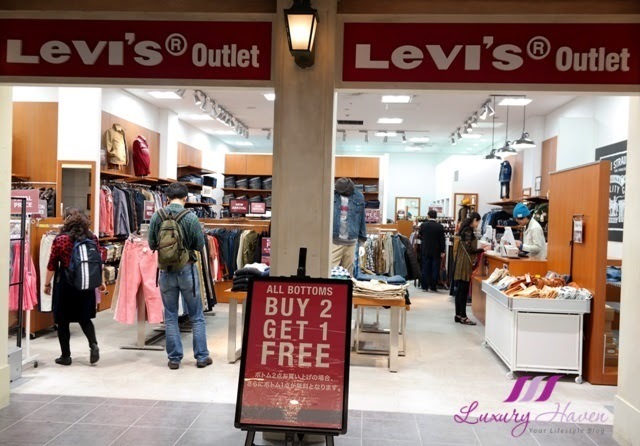 If you shop at this Levi's Outlet Store at VenusFort, you can even get 1 Free with every 2 pairs! Too bad, I could only find one pair. Sigh! 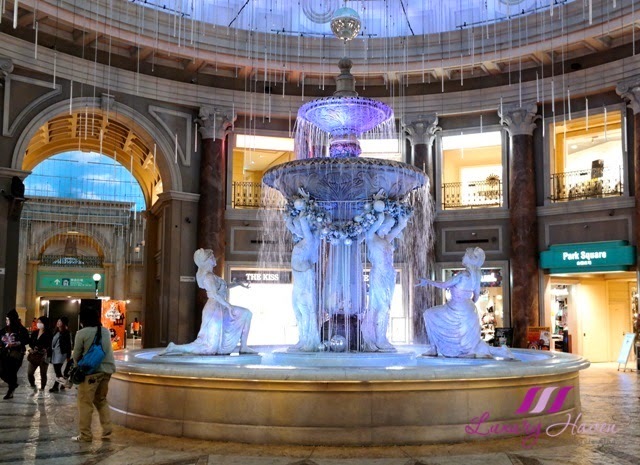 Shoppers will fall in love with VenusFort's enchanting skyline expanding overhead the mall, creating a magical and romantic ambience. The place is beautiful! 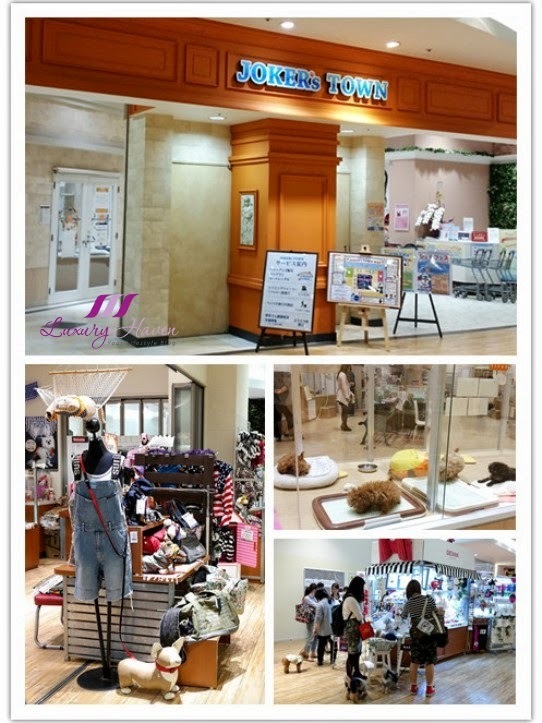 Venus Family on the 1st floor is one great place for pet lovers besides selling lifestyle products. Joker's Town is a huge place with pet groomers, and lots of shopping for doggie stuff; it is certainly a pet paradise! 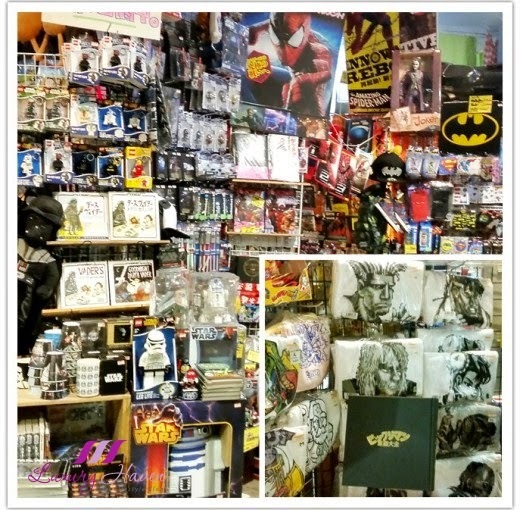 Fans of the Japanese Anime will find Village Vanguard interesting too with lots of toys and souvenirs up for grabs! 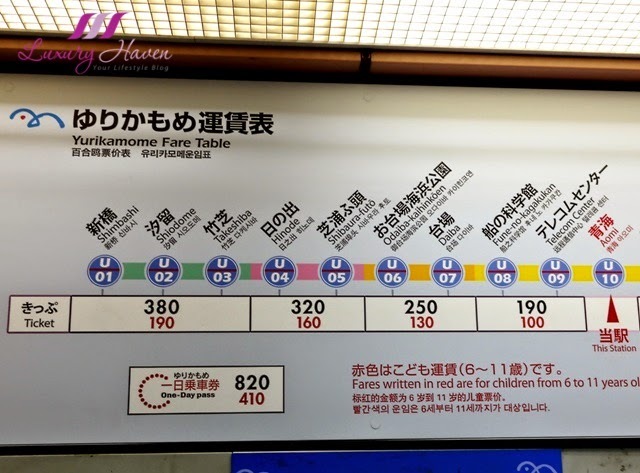 To get to VenusFort, you need to go from #Shimbashi Station ( 新橋駅 ) to take the #Yurikamome ( ゆりかもめ ) line to #Aomi Station ( 青海駅 ). 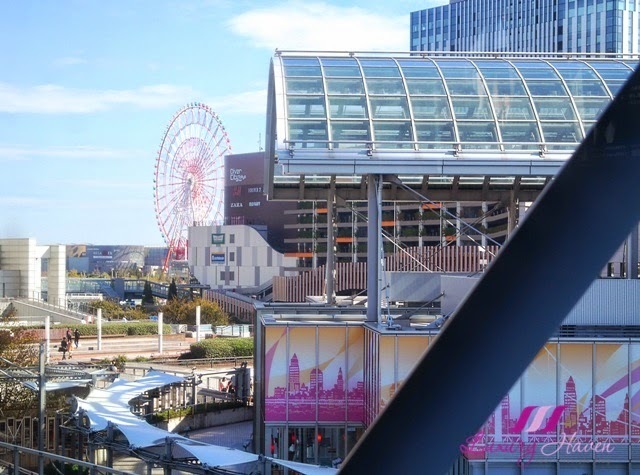 Be sure to pop by Odaiba ( お台場 ) too if you are in the area, a popular shopping district for tourist where the famous Rainbow Bridge ( レインボーブリッジ ) lies. I would pop by that area sometimes when I am in Tokyo. 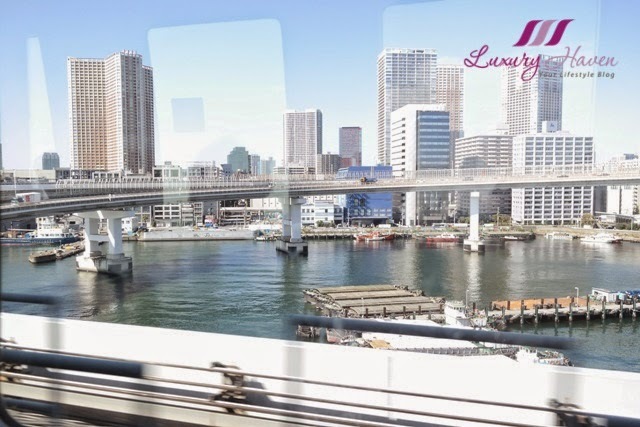 I have always enjoyed my scenic ride on the Yurikamome train, where you will get lots of picturesque views of the city. My son loved it so much the last time I brought him to the Gundam Fair in Odaiba. 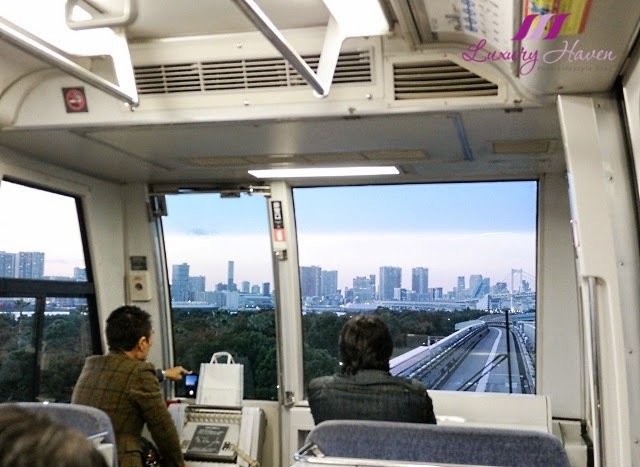 The Yurikamome train is Tokyo's first fully automated transit system, controlled entirely by computers with no drivers on board! It is like Singapore's monorail in Sentosa, or the Skytrain in Changi Airport. 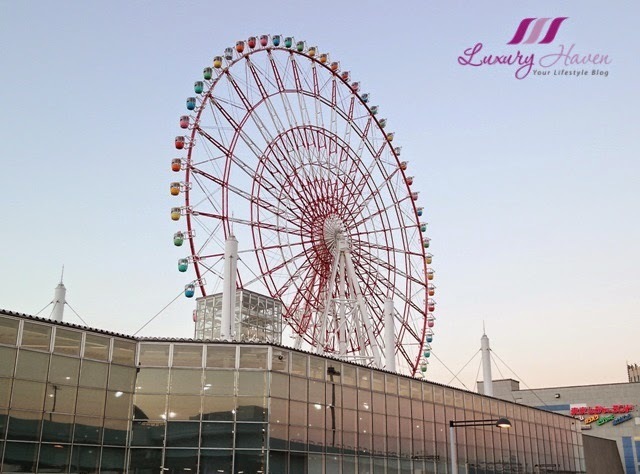 Here is a close-up of the gigantic Ferris Wheel of Palette Town, a landmark in Odaiba. 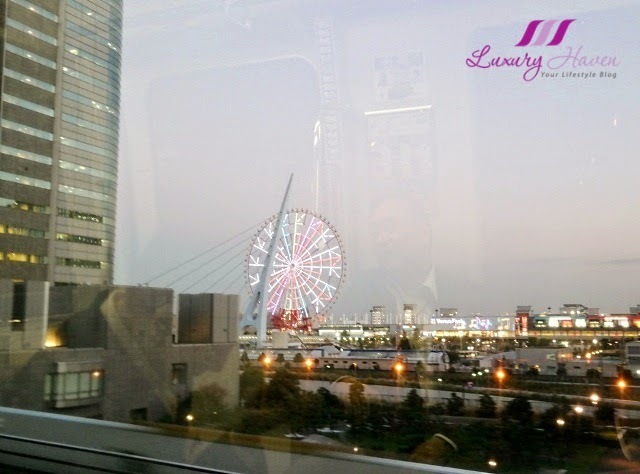 It is one of Japan’s largest Ferris Wheel, and this is one of the most famous destinations in Odaiba. Didn't know about this label, sounds great, love the things you pictured!!! And you made gorgeous pictures of Tokyo!!!! 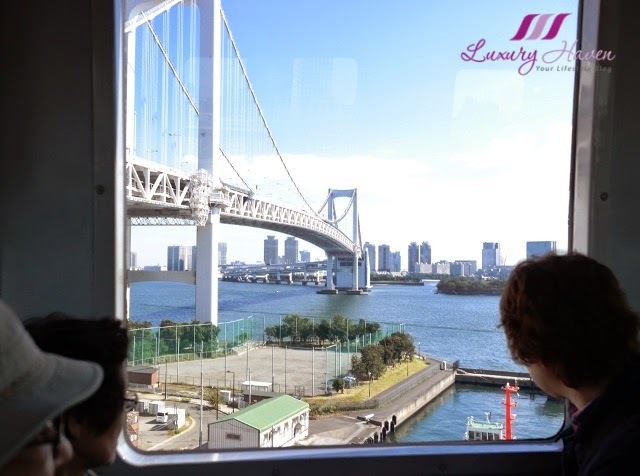 I would love to ride on that Yurikamome train...it sounds like an awesome experience and judging by your pics also a nice opportunity to enjoy some views. sorry to hear about that label losing its name, but at least it will still be available (if I have understood well). You got name brand without breaking the bank my type of shopping. Pink looks stunning on you. Love Burberry. 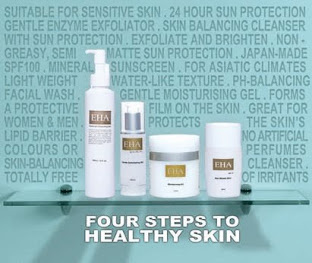 Is one of my favorite brand. 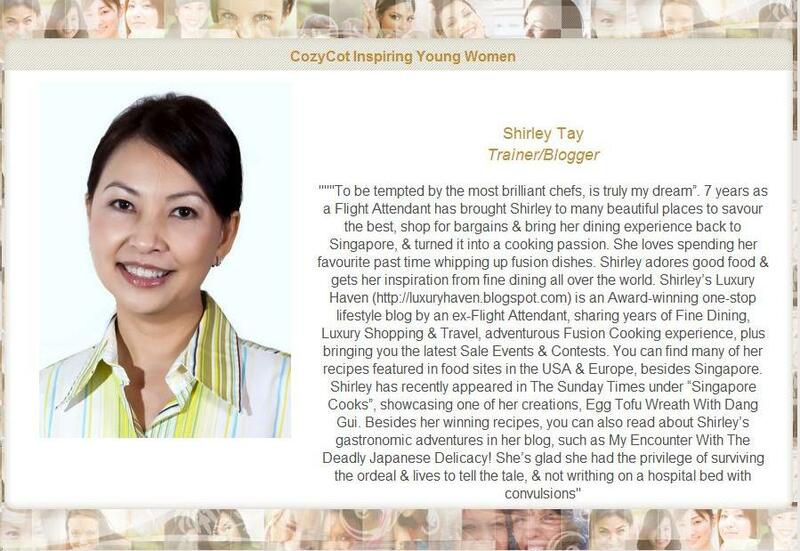 That looks like a great shopping mall Shirley! I wish Burberry Blue label was more readily available in the US. Tokyo is an amazing city, I would like to visit it!!! Tried to get something from Burberry in Hokkaido but nothing that I fancied. I have been to Odaiba but not this branded shop, just to the bridge. My aunt loves burberry brand too. VenusFort sounds like a very attractive shopping destination. Levis are also more expensive in the UK than in the US. 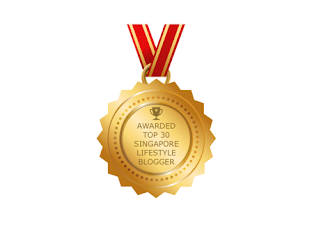 I would like to visit Tokyo some time and I shall certainly look back at your recommendtions! Burberry is awesome, especially Prorsum. I didn't know about the blue label, tho. You got really nice stuff. Love the knitted one. Beautiful pictures, Shirley. Burberry it awesome, their scarf is so classy and the checked pattern iconic! looks like you had a great shopping! 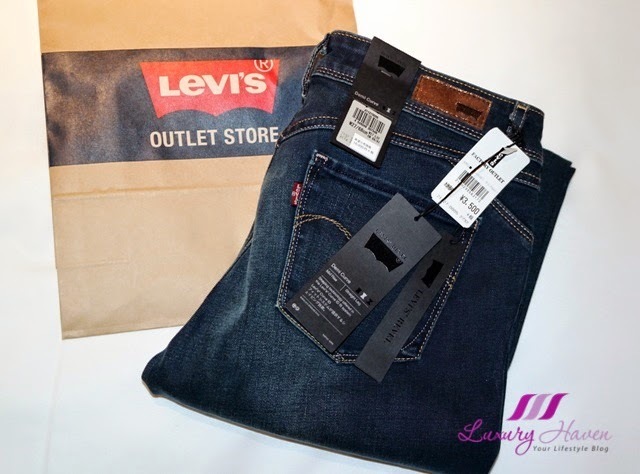 Levis jeans are top quality! We still haven't visited, but would love to go. I do like the knitted piece. Ok. I must check the outlet out if I have a chance to visit Tokyo. Btw you look great in that pink outfit. 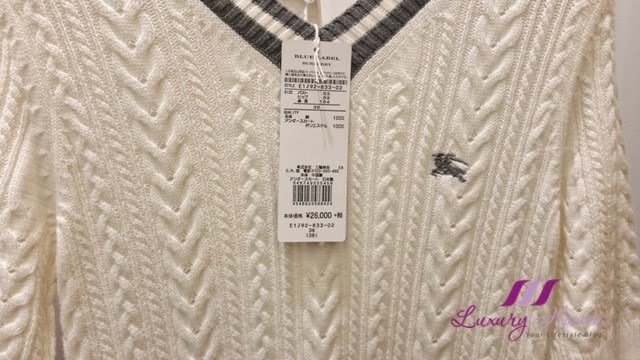 I love the Burberry brand clothes that we can find here in stores like Nordstrom. I wonder if there is much of a difference with the blue label. It doesn't look like it. I'm in awe of those Levi's. They look exactly like the color tone I'm looking for lol...which are so hard for me to find here. Most times they have been bleached so much the colors are a mishmash! Levis for me need to be Levi blue!!! Louise, I've to admit it's not easy to find a pair of dark blue jeans, most are wash-out. Chinese New Year is fast approaching. More excuse for us to shop. Hahaha! A little off topic but I really like your hairstyle in that pink barberry knit wear! Looks like you're having an amazing time! Your rocking that pink shirt. You must have had a good time shopping there and I also noticed that besides shopping for yourself, you also shopped for your princess Candy. I love shops that are tax free!! Oh what some great brands! I love levi's jeans...they're amazing and the fit perfectly! hmm Burberry Blue label! Never heard that until now! it looks nice, I like the white sweater you picked out there! I love Burberry as well!